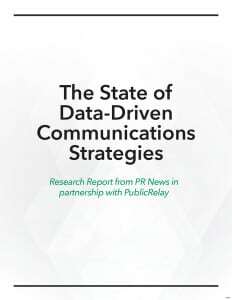 There is profound uncertainty about the uses of data and of the value of the communications data that communicators share with senior leaders, according to a recent survey of communicators at the director level and, separately, at the VP level and above. 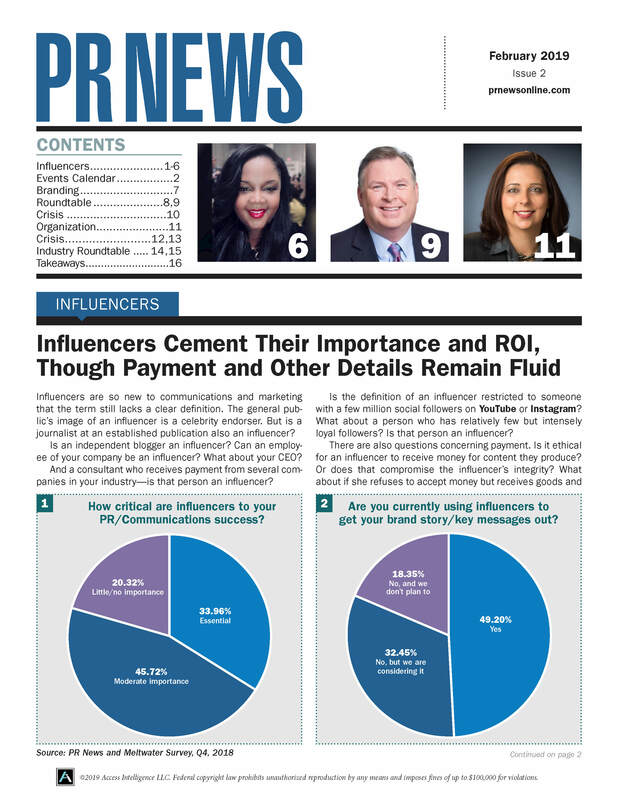 The survey from PR News and PublicRelay, a media monitoring and ana­lytics firm, looks at the day-to-day role of measurement and media analysis. Thank you! You can now download the full special report.